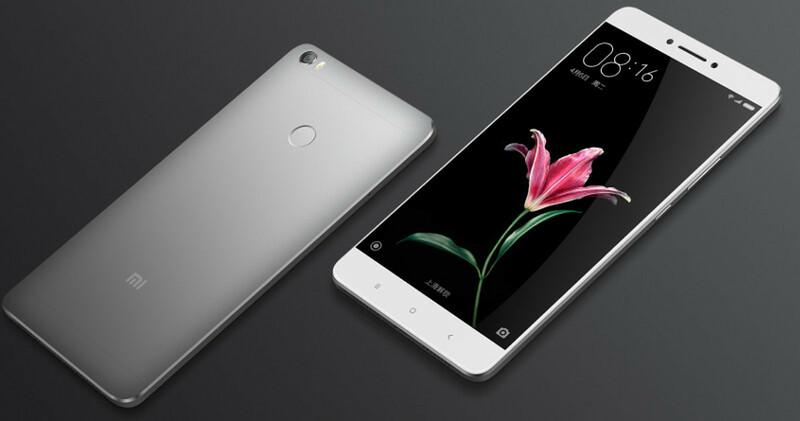 The Xiaomi Mi Max series of devices are characterized by large, edge-to-edge screens and mid-range hardware. And if rumours are to be believed, the upcoming Xiaomi Mi Max 3 will keep with tradition. That’s just the tip of the iceberg. The Mi Max 3 is said to have a dual-camera setup and Qualcomm Quick Charge 3.0 support, the latter which Xiaomi devices have a tendency to forego. The source of the Mi Max 3’s rumoured specs also published a few device renders. It’s important to note that renders are easily faked and that CNMO’s published fake renders in the past. 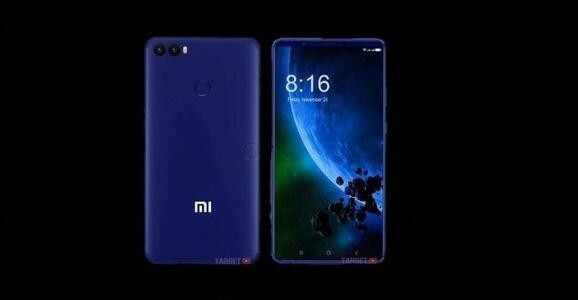 But assuming these are accurate, they show a Mi Max 3 with a bezel-less design and a minimal amount of body poking out around the top and the bottom of the screen. They also show a bottom-firing speaker and a fingerprint sensor in the top-centre, indicating the Mi Max 3 has on-screen buttons. The Mi Max 3 rumblings come as Xiaomi adopts a new design paradigm. The Xiaomi Redmi Note 5 Plus, for example, launched with an 18:9 display and a bezel-less design. The upcoming phone’s release date remains a mystery, but we wouldn’t be surprised to hear more at the 2018 Consumer Electronics Show in January.